Every year Montana residents look to the news for information on the best place to seek shelter. 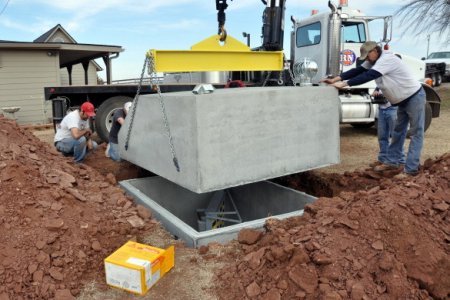 This year, why not rest assured you have one of the best shelters installed at your home? Even though Montana is outside of the Tornado Alley, the state still has a relative risk of tornados peaking between the months of June and July. On average, winds during a tornado are 160 mph but in the western portion of the state, winds can be much faster. In 2014, researchers found that tornado season is peaking earlier this year because the season is starting two weeks early on average. 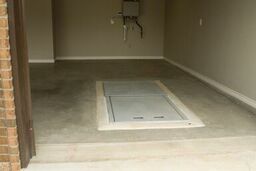 Don’t wait any longer to install your concrete storm shelter and above ground safe rooms. 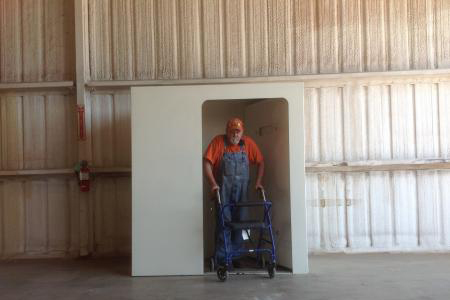 Contact us today to find out how you can get your shelter built by our technicians in less than five hours! Want more information about storms in this area? Get Montana Tornado Facts here.